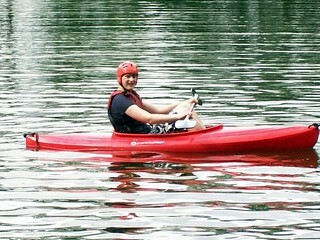 Prefect Way to go for a Paddle! 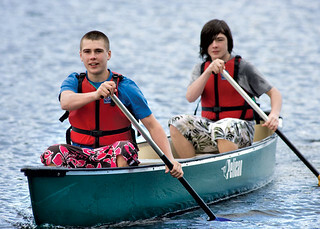 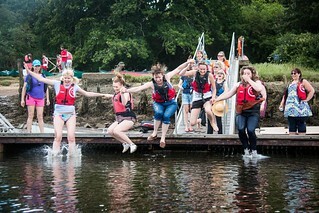 Canoeing is a water sport that offers something for everyone. 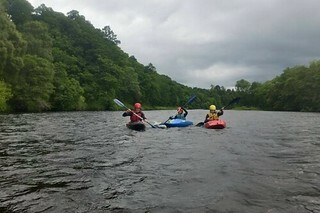 From calm steady paced touring on canal and placid waters, to competitive canoe sprint and facing the challenge of racing down white water, Canoeing comes in variety. 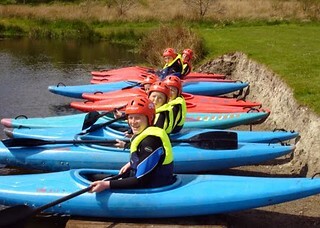 You can also explore fantastic coastal scenery by sea kayak or perform the ultimate playboat moves while ‘playing’ and ‘shredding’ the river. 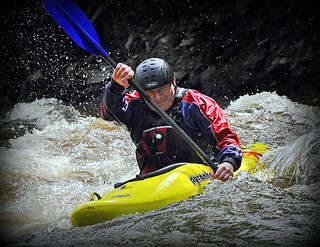 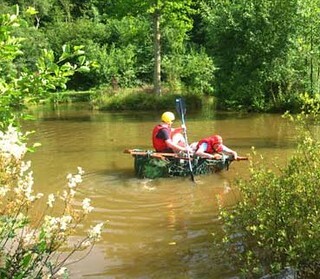 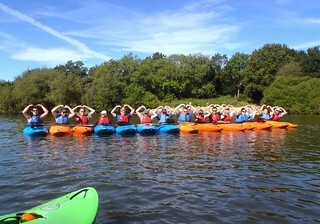 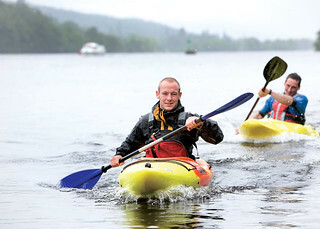 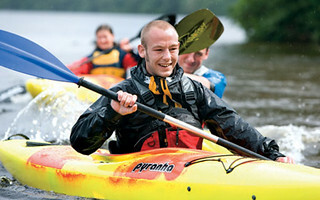 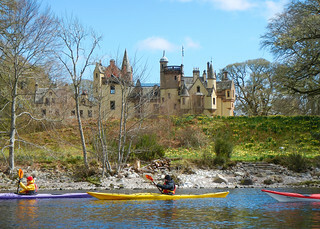 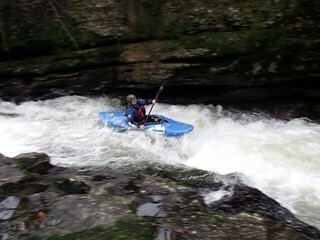 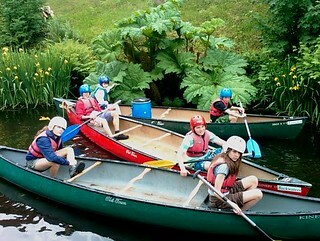 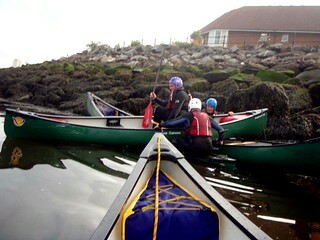 We have a range of Canoeing and Kayaking adventures across the UK. 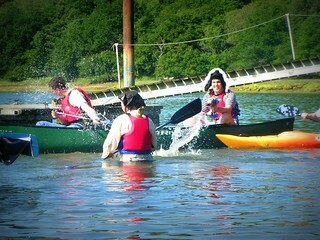 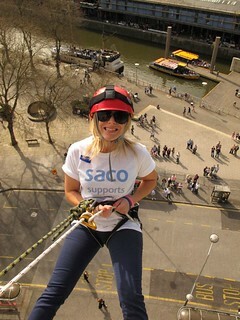 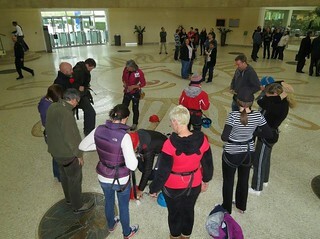 Although we specialise in working for groups we can look after smaller parties and families. 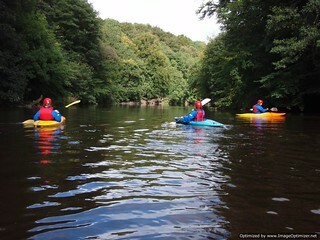 We have both river and sea cruises by Kayak and canoe. 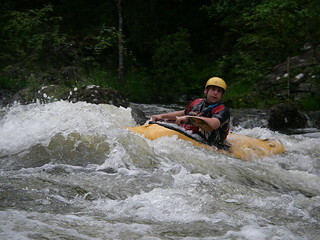 Browse through our activities below which are segmented by region. 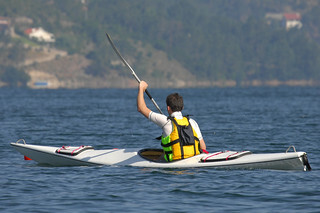 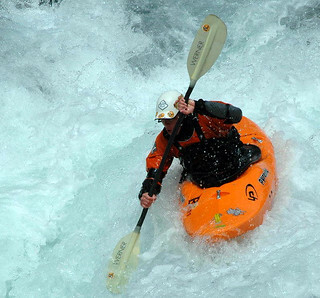 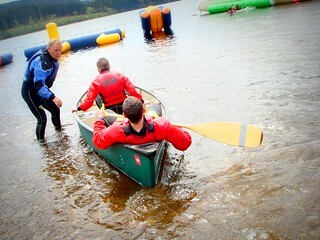 While River Kayaking is a similar sports used with boats that are stable with a large open cockpit. 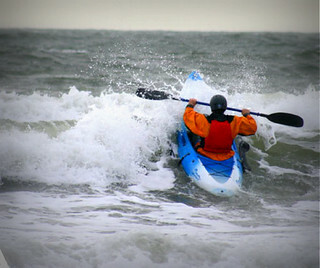 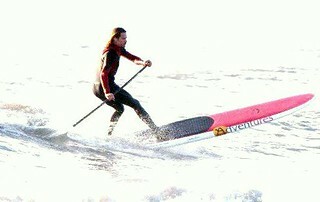 It is fun to paddle with this on a calm/sheltered water. 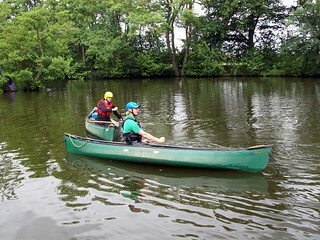 It is excellent for beginners or those who want a gentle paddle. 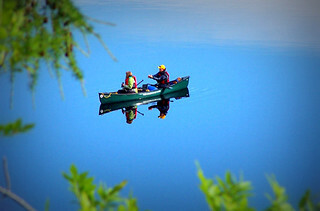 They are good family boats and are available in singles or doubles.Take a look through, use the filter or contact Gobananas team for advice.